We know Sprint's working day and night to build out its 4G LTE network by the end of this year, but a new rumor suggests it could be ready as soon as this summer. 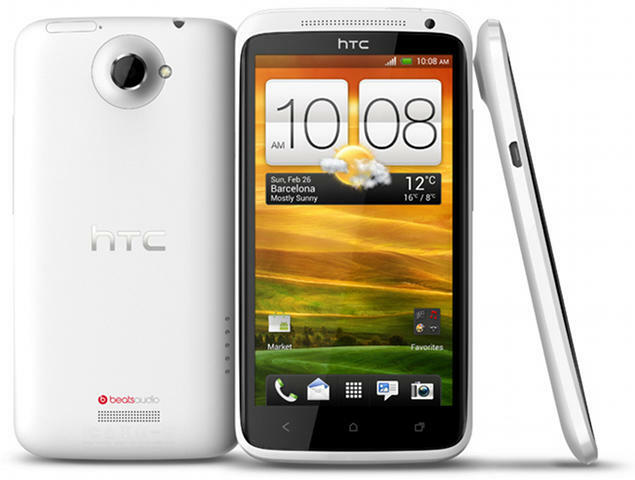 Reportedly, the carrier is preparing to launch the HTC One X on June 10th with 4G LTE support. The One X made its debut during Mobile World Congress and is currently HTC's flagship smartphone, complete with a quad-core processor, an HD display, Android 4.0 Ice Cream Sandwich, a polycarbonate unibody design, Sense 4.0 and much more. Unnamed "sources" speaking with S4GRU said Sprint is currently calling the phone the "HTC Jet," and that Sprint will follow in AT&T's footsteps by launching the phone with a dual-core 1.5GHz Qualcomm S4 processor (4G LTE isn't currently supported by NVIDIA's Tegra 3 chipset). This is purely a rumor for now, but at least it's a somewhat believable one.